The shrub-steppe is such a beautiful and important, yet under-appreciated, part of the Northwest. This book does a wonderful job of helping us understand it. 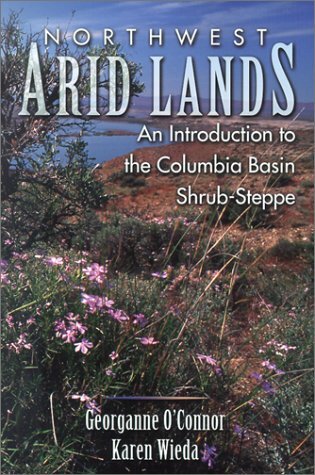 A thorough and detailed yet fascinating and readable natural history of the Columbia Basin shrub-steppe country.